An intense rework from the masked London producer. 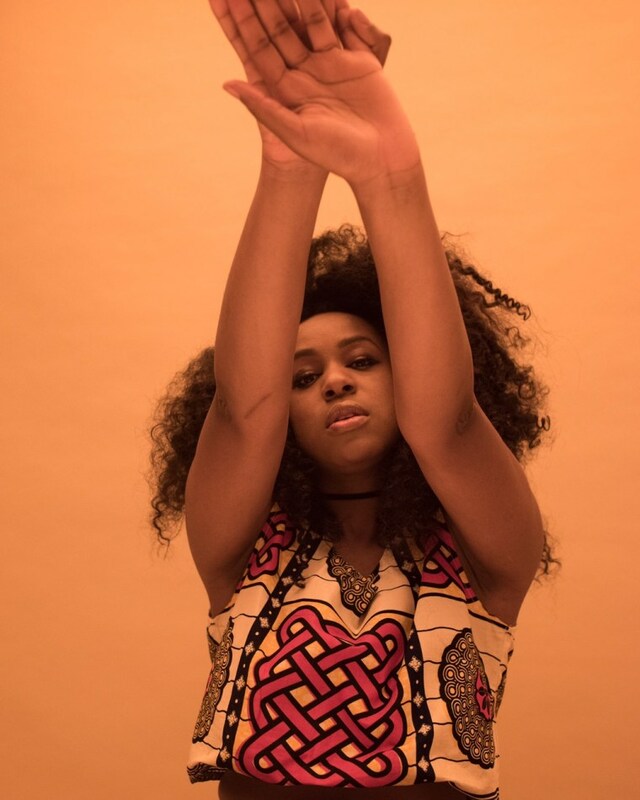 In 2016, R&B singer NAO told The FADER about her guiding approach to music: "You don’t need the hype, you just need less.” Her fellow Londoner SBTRKT used that guiding principle for their remix to "Bad Blood," stripping the song down to its bare essentials and pulling back the pace a bit. The song is off NAO's new remix EP, which is set for release on Thursday at midnight. Listen below.